This offer is only applicable to power range of greater than +4.00 or less than -4.00. 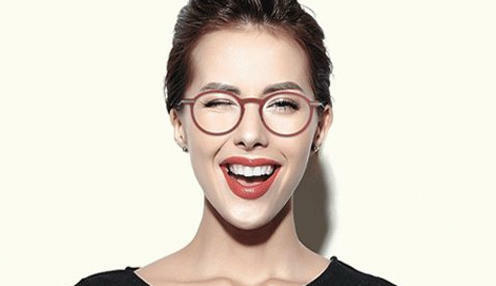 If you have a strong prescription that is not between -4.00 and +4.00, you may want to opt for higher index lenses in 1.67 Comfort Fit for an additional $60, or the 1.74 Optimal Fit for an additional $100. 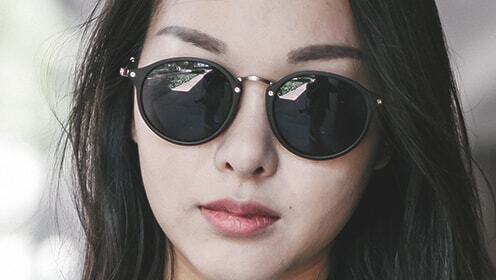 Buy a pair of sunglasses with the free sun lens label, and get a pair of tinted sun lenses for free. This offer is only applicable to products marked with or or label. This offer is only applicable to color-tinted prescription or non-prescription lenses with the power range between +4.00 and -4.00. For returns and exchange, please refer to our general terms and conditions. First time registered customers are immediately eligible for a 15% discount! 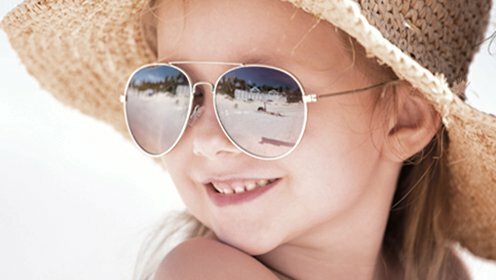 This discount is only applicable to lens and frame products offered on www.glassesgallery.com. 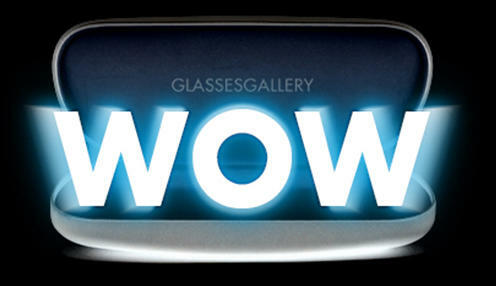 This discount is only applicable to registered users on www.glassesgallery.com. Users have to login and apply the code during checkout. This discount may not be used for special lens or frame orders. 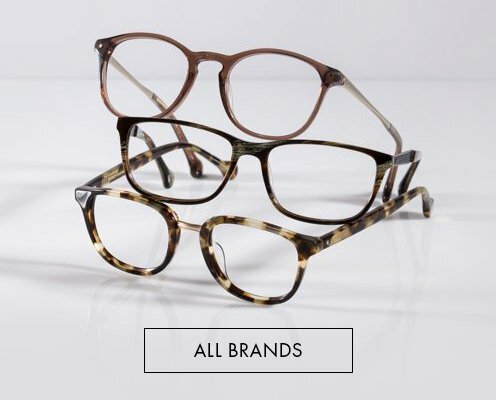 This discount may not be used towards purchasing Lindberg frames and frames marked with label. 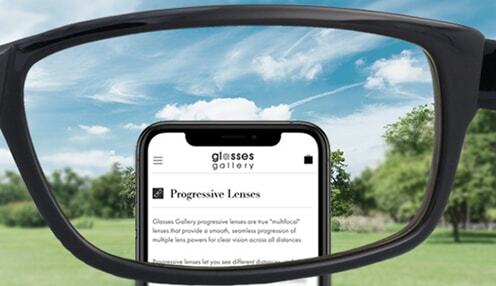 Glasses Gallery reserves the right to decline the discount where, in its opinion, the transaction is invalid. Glasses Gallery reserves the right to add to, or change these terms at any time without notice.